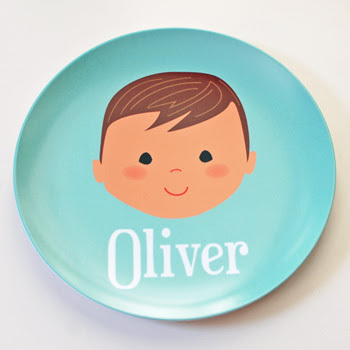 Babblings of a Mommy: The Cutest Personalized Plates For The Kiddies! 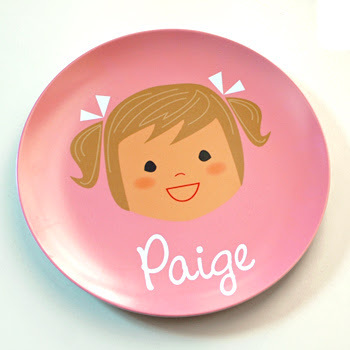 The Cutest Personalized Plates For The Kiddies! How adorable are these Sarah + Abraham personalized plates?! You can customize everything from skin tone, hair, eye shape and color to look like your little kiddo. They have 2 different styles to choose from and are dishwasher safe and BPA-free. $24.